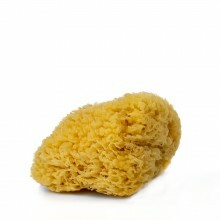 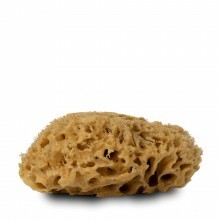 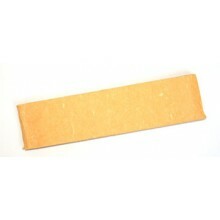 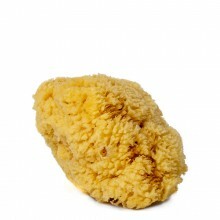 In addition to our basic decorators’ sponges and the more absorbant cellulose sponges, we sell natural sea sponges. 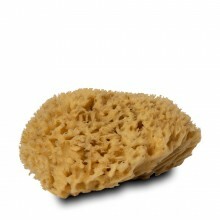 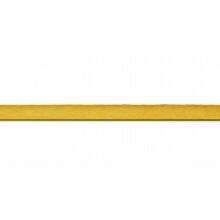 These natural sponges come in two qualities, “grass” sponges and the longer lasting, more robust but more expensive “honeycomb” sponges. 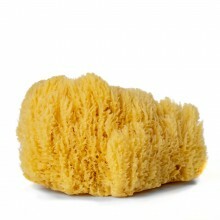 The natural sponges are ideal for the broken colour technique of sponging as they give a more open and interesting effect than synthetic sponges.... and they are also great for using in the shower!